At Glasgow Computer Recycling we are constantly striving to improve the security and efficiency of our services. 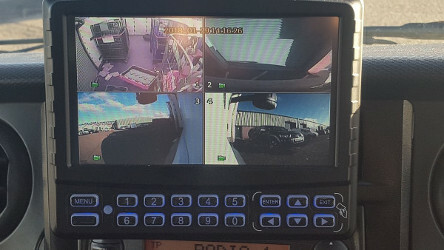 In order to meet the most stringent customer data security policies and provide complete peace of mind we have recently installed a cutting edge 5 camera CCTV system in our largest collection vehicle. 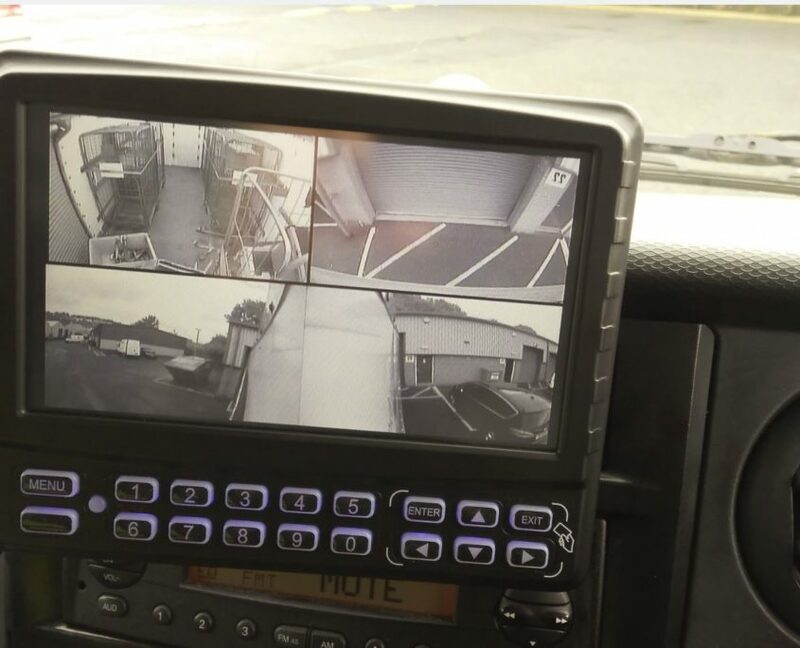 Customer data bearing assets are therefore recorded from the minute they are loaded on to the vehicle until they are destroyed back at our secure premises. Along with our commitment to using certified, approved data erasure software and a specialised hard drive shredder this is another example of our desire to stay at the front of the industry and provide the highest quality Service Levels and sets us apart from the vast majority of our competitors. As always, feel free to get in touch for more information on this or any of our services.